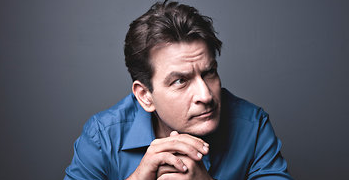 Charlie Sheen accepted the Ice Bucket Challenge and donated $10k. Check out the video below. Stranger by Kid Hudson, LIVE!